Home Solution Microsoft Dynamics 365 Archive by Category "Microsoft Dynamics CRM"
Microsoft Dynamics CRM is a customer relationship management system which develops business processes such as marketing, sales, and service delivery by aiding organisational efficiency, providing social insights, business intelligence, and productivity. 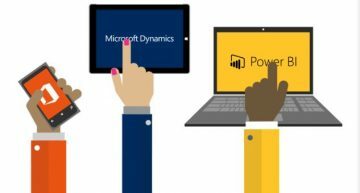 Microsoft Dynamics CRM can be deployed in the cloud, on-premise, or as a hybrid combination. Our CRM blogs look at challenges faced by sales, marketing and service teams and consider how the right customer relationship management technology can support business ambition. 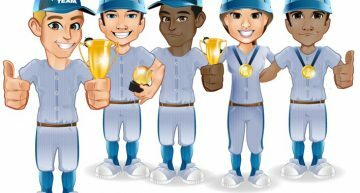 What is Dynamics CRM Gamification?